Get your website features on our website and increase your pr through appropriate branding. A well-concentrated branding strategy can give you a better outreach. We offer following schemes for branding purpose. Sponsor’s banner in our website widget (Follow the right sidebar. Your ads will be located after the ‘Quick Navigation Panel’. You can also review your products with us. However, we don’t compromise any of the review quality criteria. As we need to engage the whole team once again for your product review, there must be some cost involvement. Please contact us for more. We do not ACCEPT multiple sponsors for a single POST. 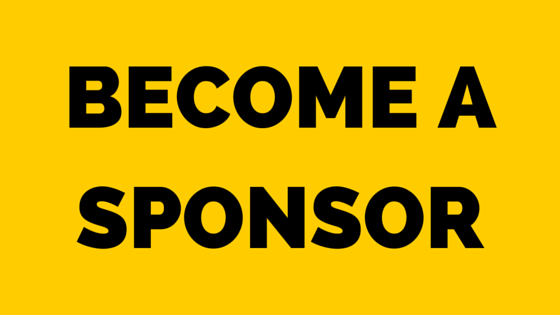 If you want to target a page that already contains sponsor ads, Please be in the loop. We will notify when the existing scheme will expire. Or, if you need something immediate. Please target a post that does not have any sponsor ads. We also accept sponsored review (cost may not remain same according to product specification / technical complexity, please inbox for the quote). You can also write for us which we call a guest posting policy. For doing so, your article/content shall meet following criteria. Article/content must not be a copied/spined write-ups. The article must be more than 1000 words. The topic needs to align with Nippy Wine‘s regular content. You may also use reference of another website, which needs to be similar to the anchor text and the broader topic of the content. We also offer plenty of advertising policies in separate schemes. Please contact through the following e-mail.